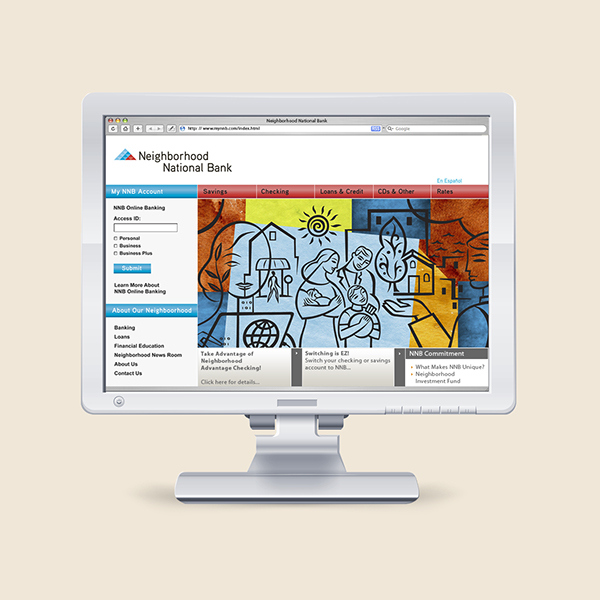 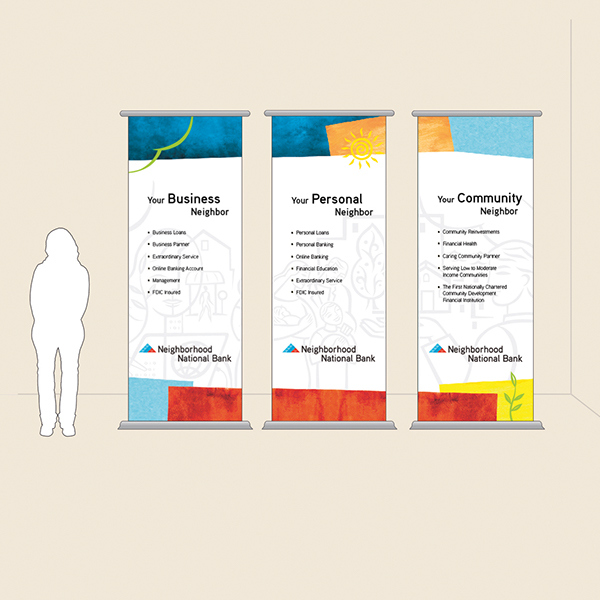 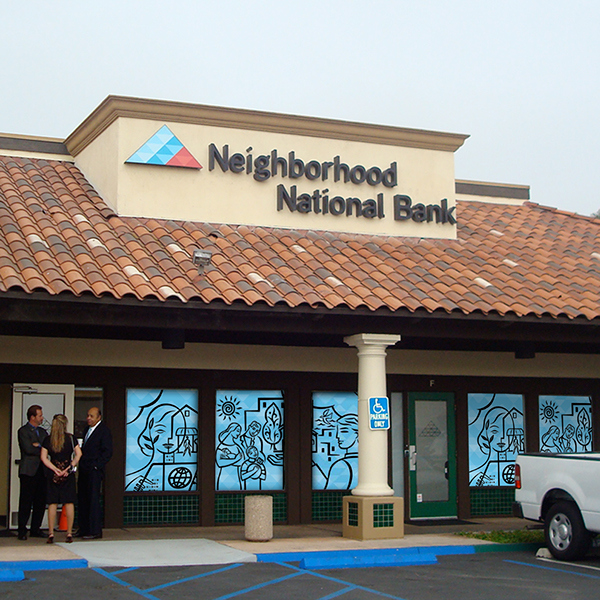 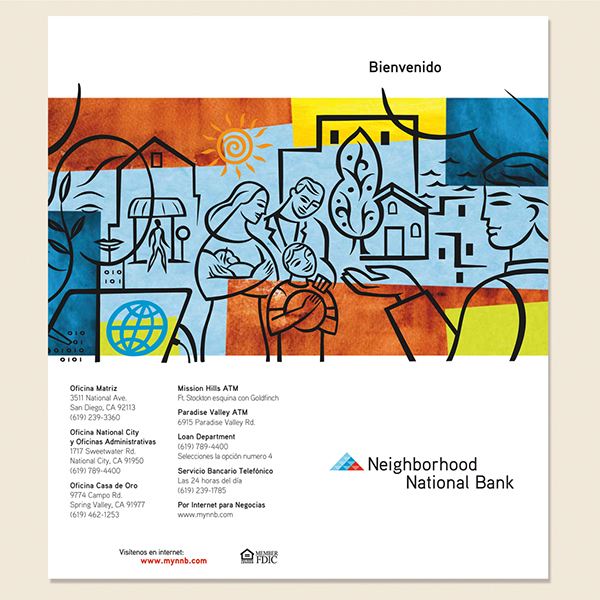 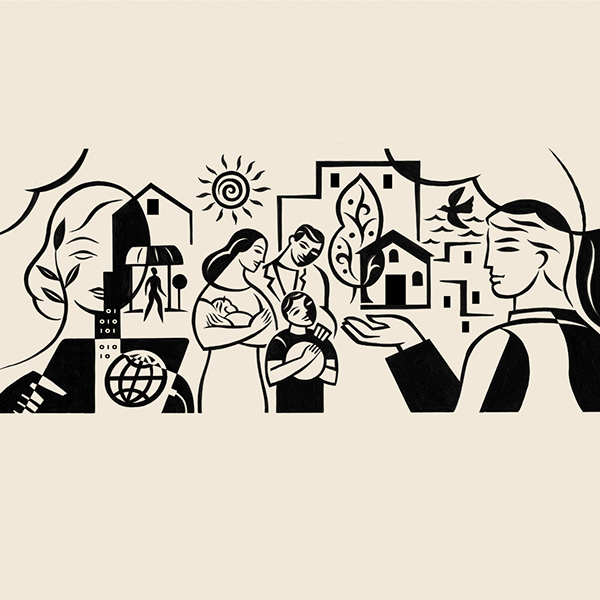 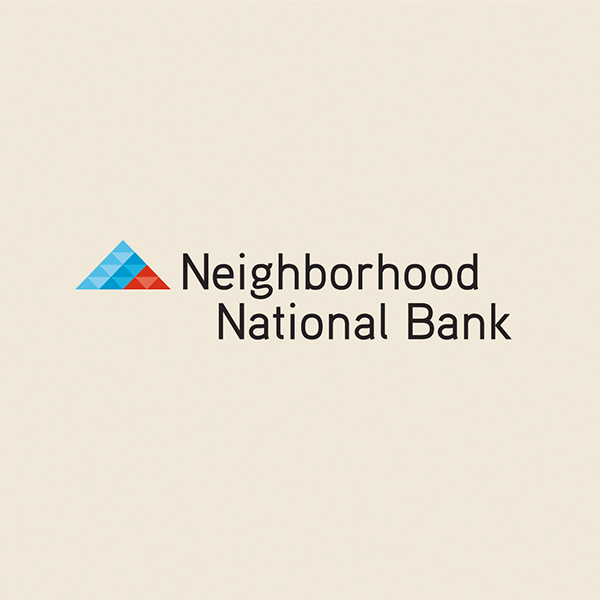 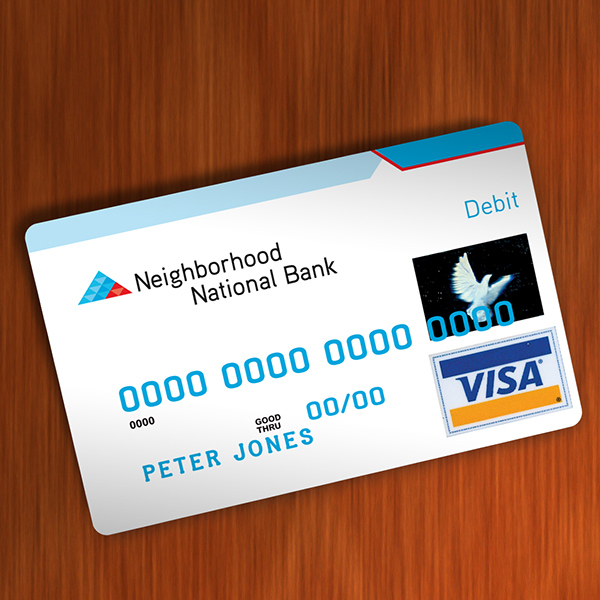 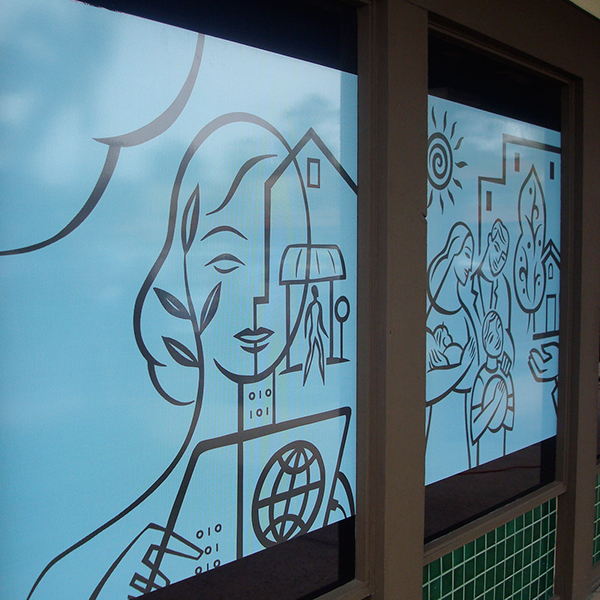 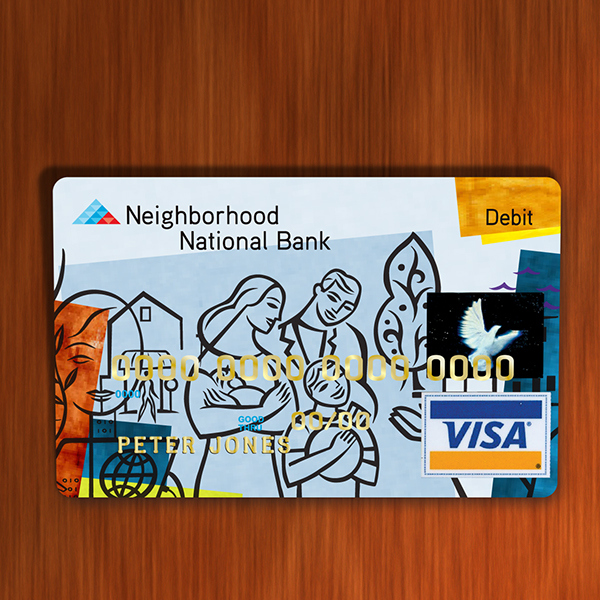 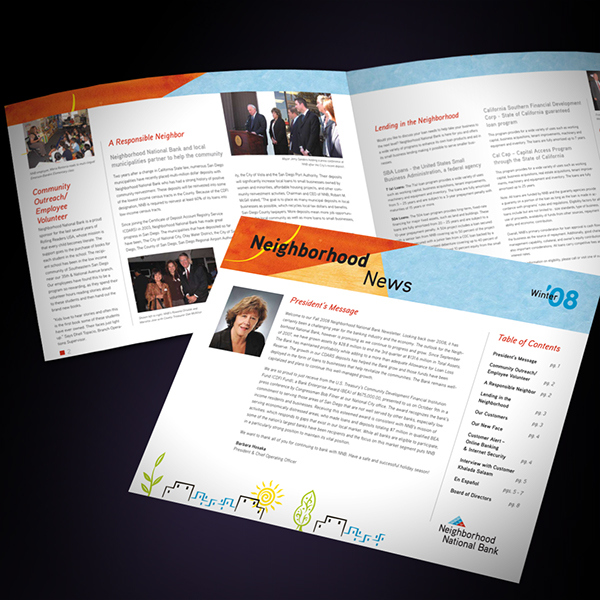 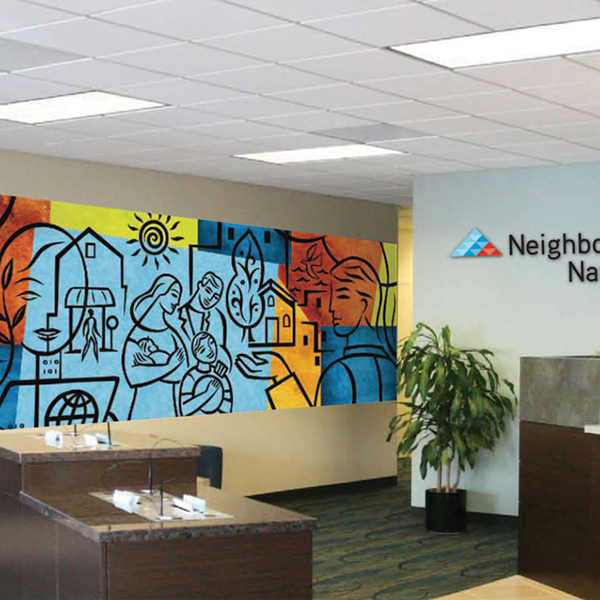 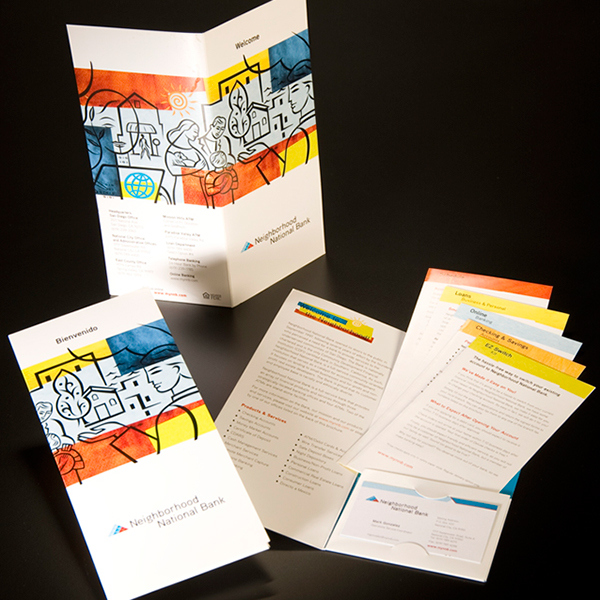 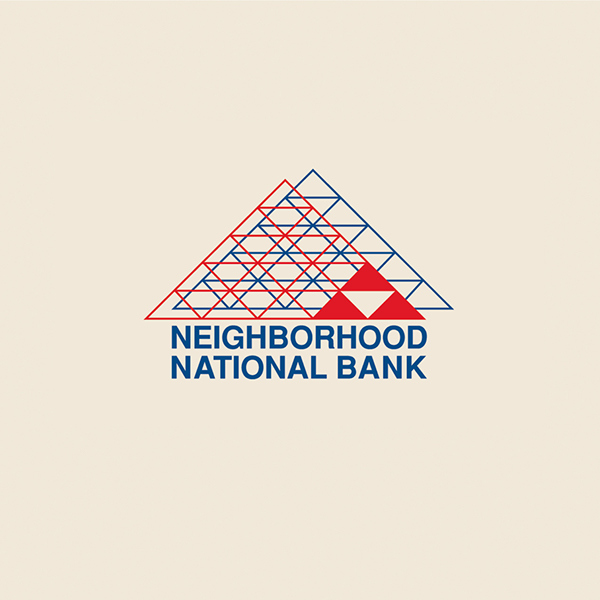 Neighborhood National Bank, the first nationally chartered community development bank, came to us to develop a 10th anniversary commemorative logo. 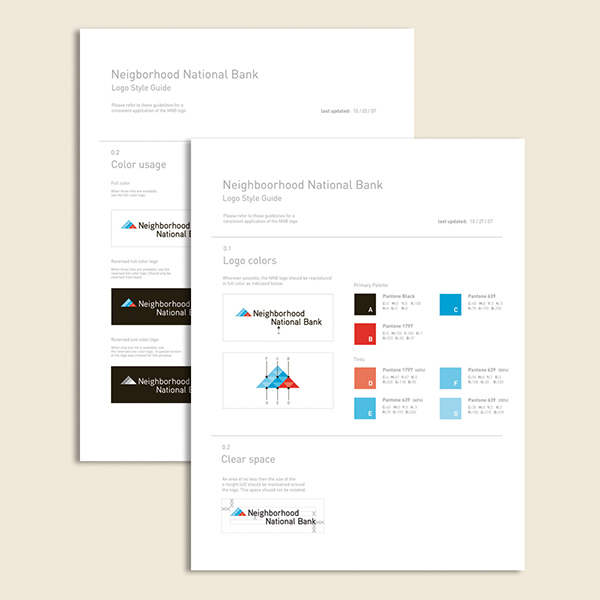 It soon became evident that a major overhaul of their complete branding system was in order. 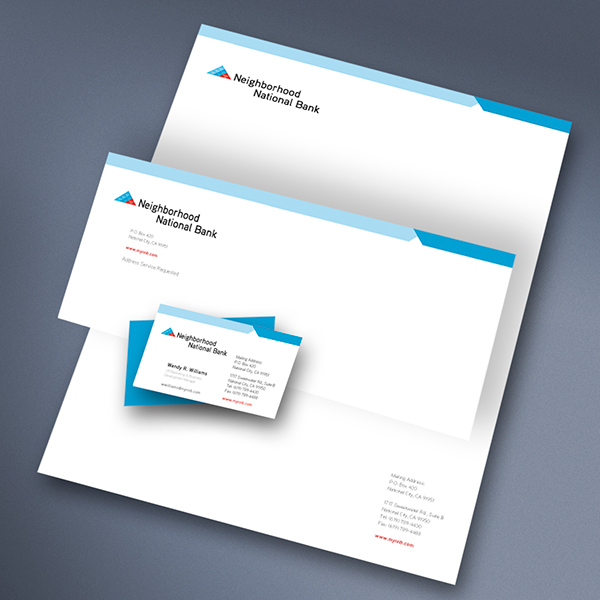 With the mandate to not completely do away with their existing logo, a triangle grid, which we found had some equity among their customers, we were able to create a fresh and attractive visual language that we then extended to all aspects of the bank's identity. 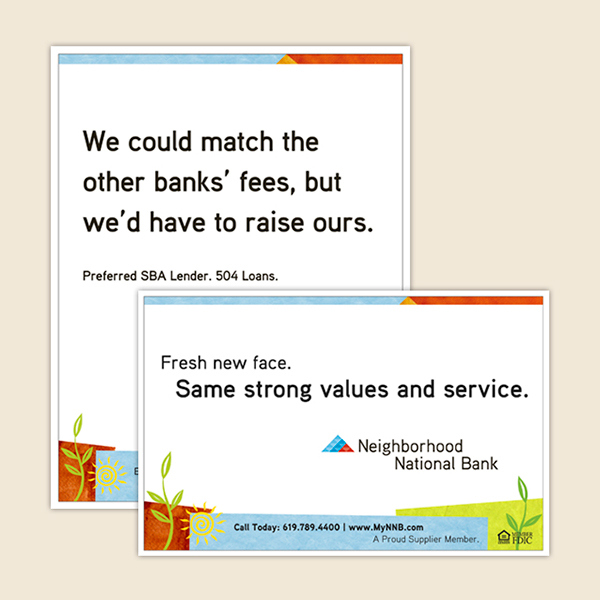 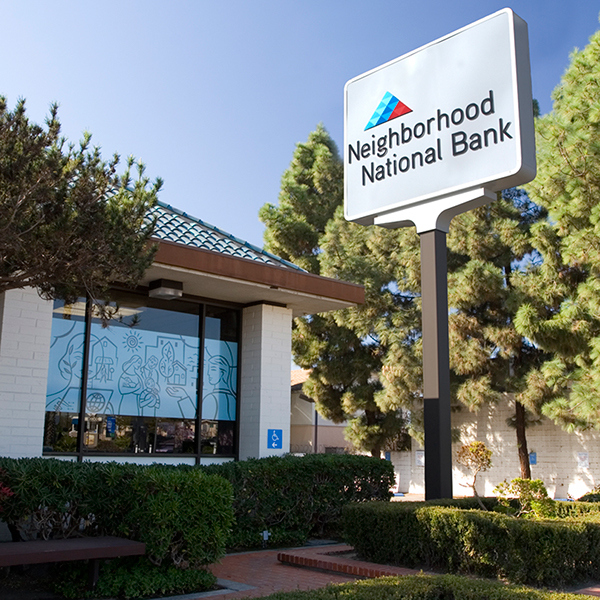 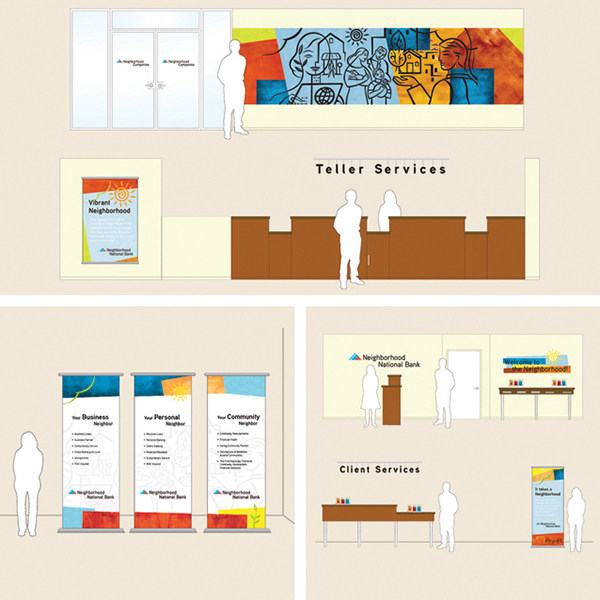 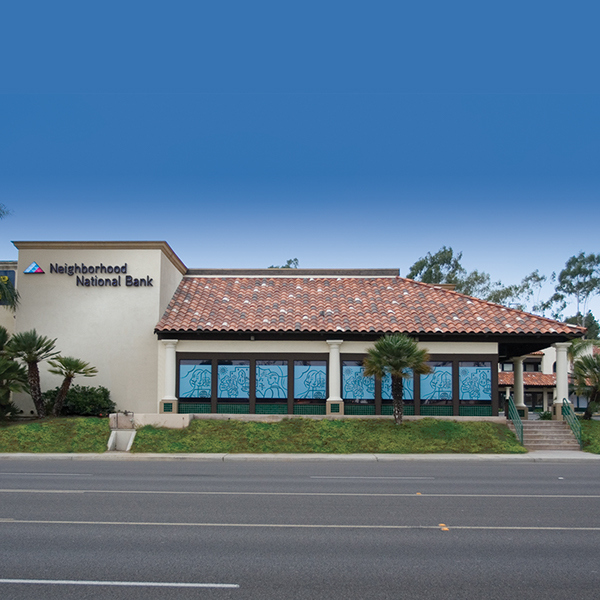 Complete rebranding for Neighborhood National Bank applied to all bank exteriors and interiors, signage, print materials and website.